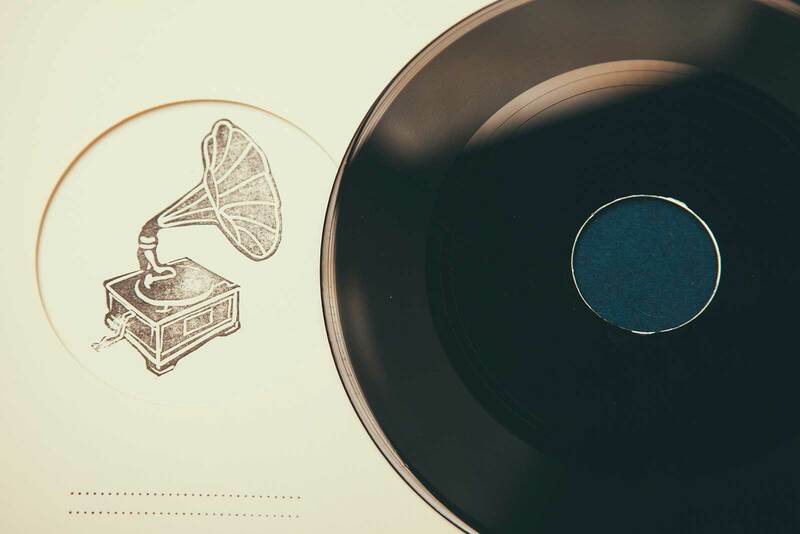 We turn your digital sound file into a real record! 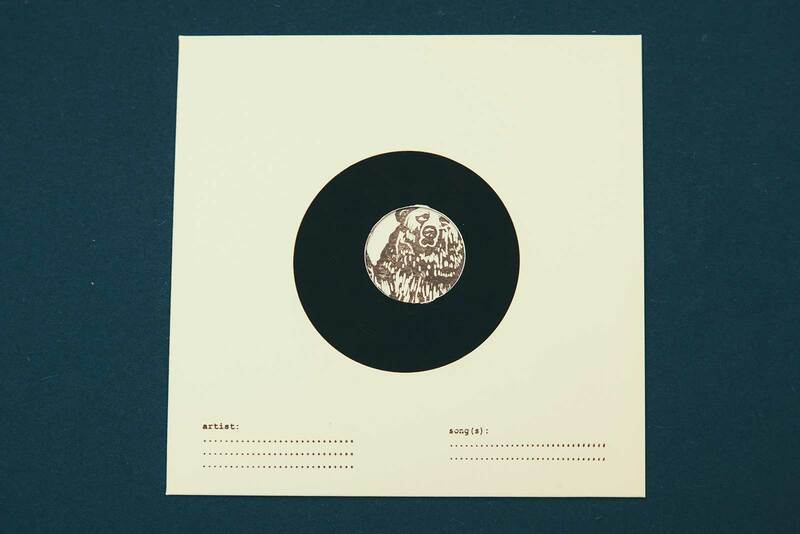 Get your song / wedding proposal / poem / audio drama / good wishes / etc / on your very personal record, featuring these wonderful warm and powerful sound that only analog records can produce. 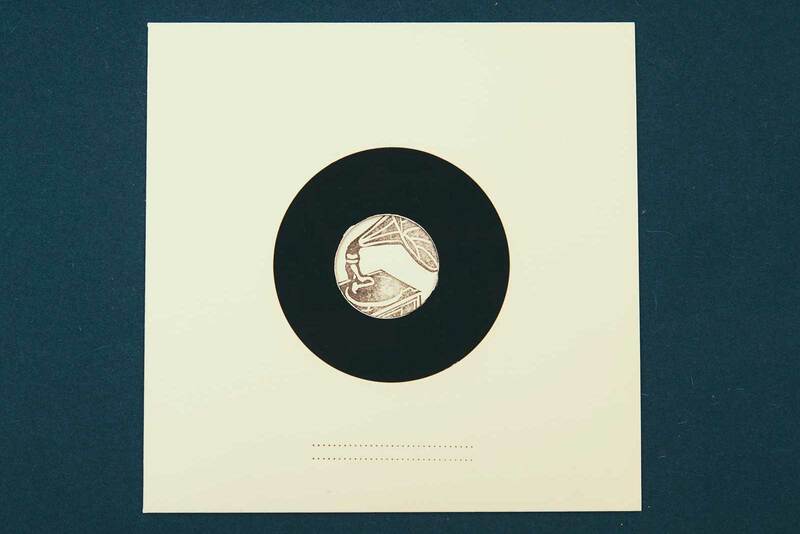 The Supersense Record Elevator is based on the classic Voice-O-Graph machines from the 40s and 50s (learn more about them here) It cuts records in the blink of an eye, featuring the highest low quality Record Booth sound quality ever. 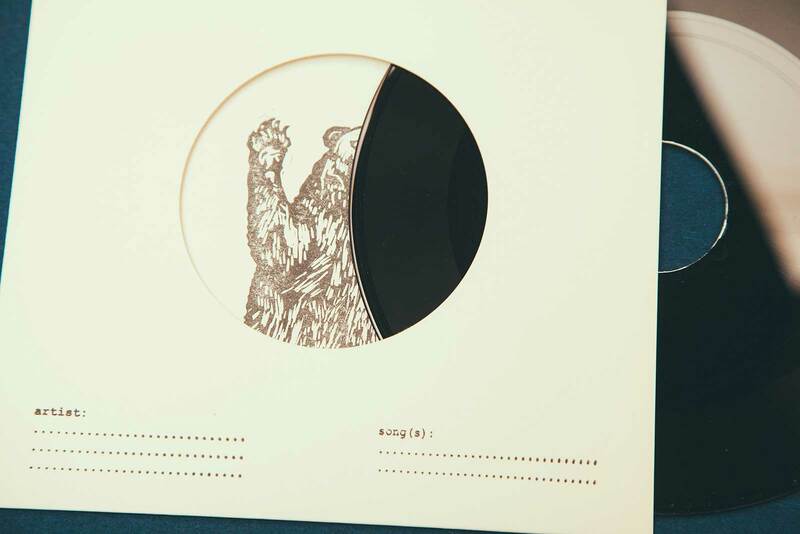 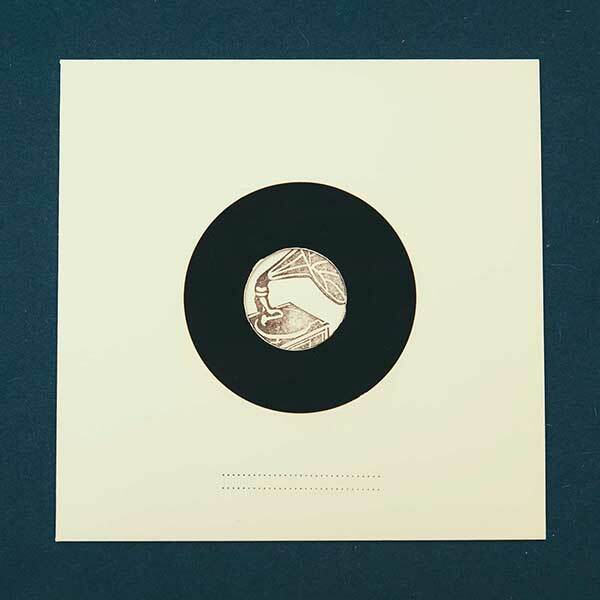 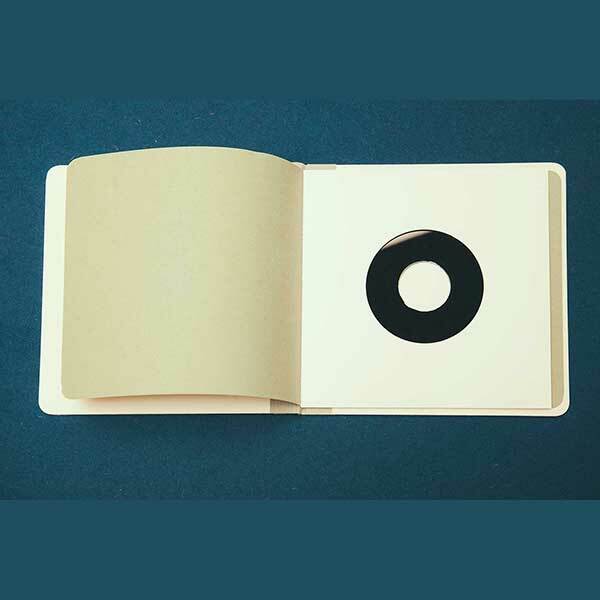 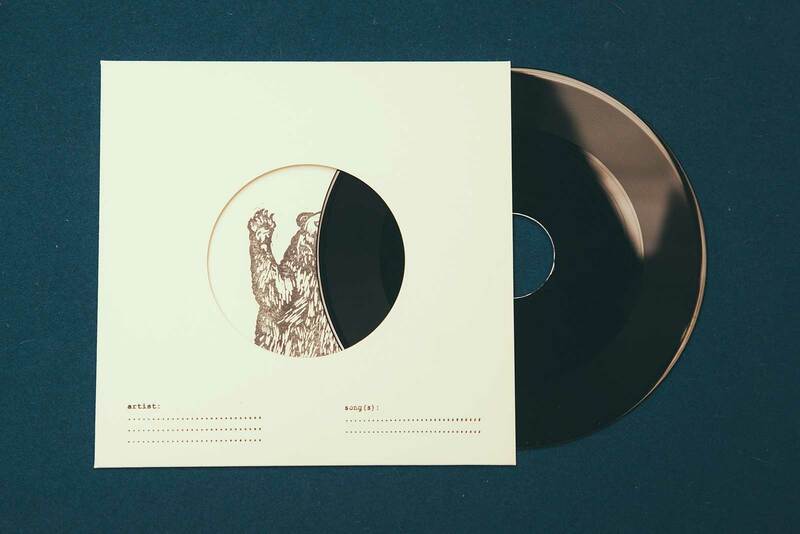 Get your Record Elevator Single in a simple stamped sleeve - choose between a bear and a phonograph. 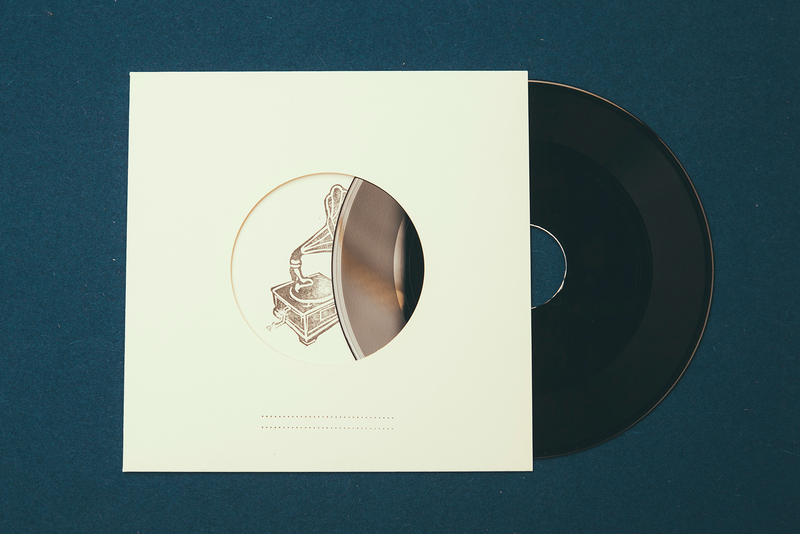 In our Papeterie we hand-cut and -sew this wonderful, high quality booklet, making your Record Elevator Single the perfect gift!